Italian photographer Tommaso Ausili hit the $25,000 jackpot at the Sony World Photography Awards last night. Ausili, who is a professional photographer, scooped the L?Iris d?Or for his ‘contemporary issues’ photographs entered into the Photojournalism and Documentary category. 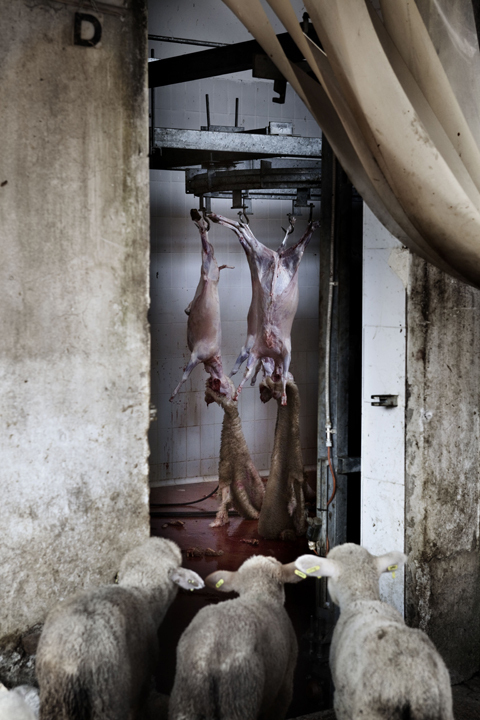 The series of images, entitled ‘The Hidden Death’, depict an assembly line at an abattoir. 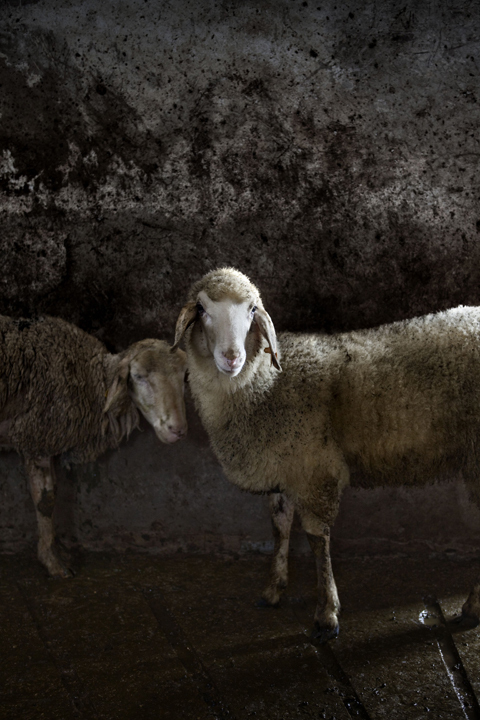 Meanwhile, Vitali Seitz, who lives in Germany, was named Sony World Photography Awards Amateur Photographer of the Year. The Sony World Photography Awards were presented at a ceremony held in Cannes, France.